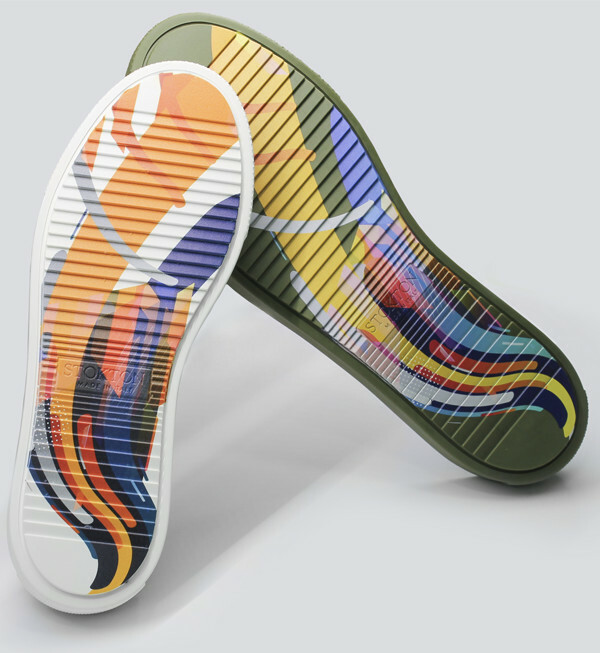 The continuous progress of direct digital printing technology opens up new opportunities such as footwear customization. 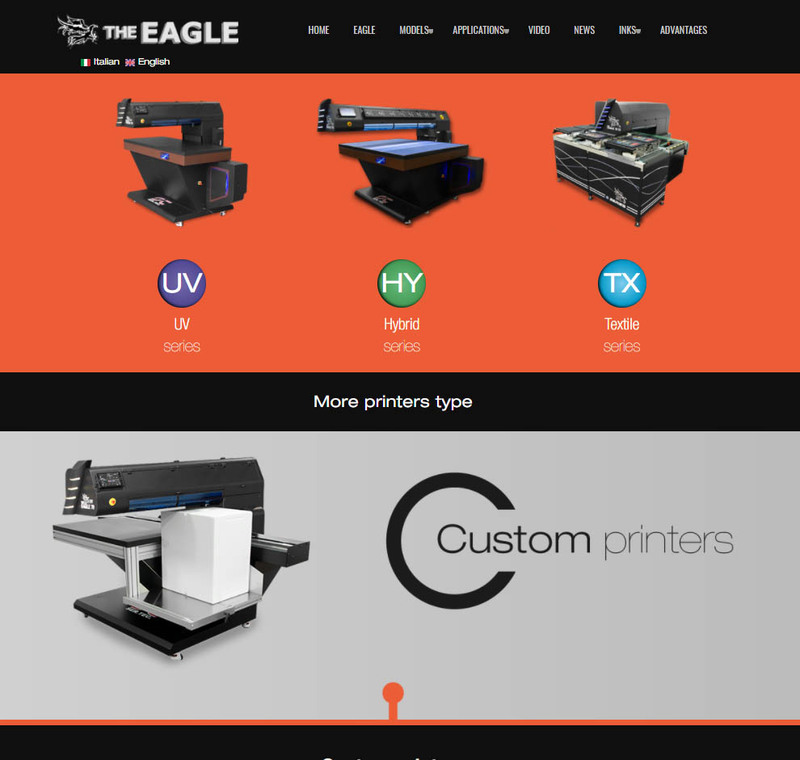 The Eagle printers, which have always been at the forefront of printing technologies, and extremely flexible, allow for a flatbed printer that can be converted to shoe printing in just a few seconds thanks to dedicated supports eliminating the need for a machine dedicated to this kind of applications. 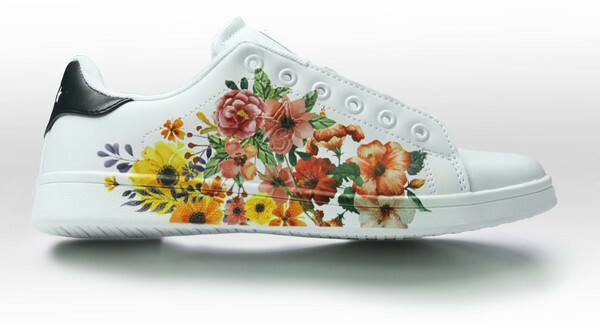 The high aperture allows you to print even the most bulky footwear and the high quality allows you to get prints with photographic quality, creating unique pieces with bright colors and defined details. Ser.Tec. 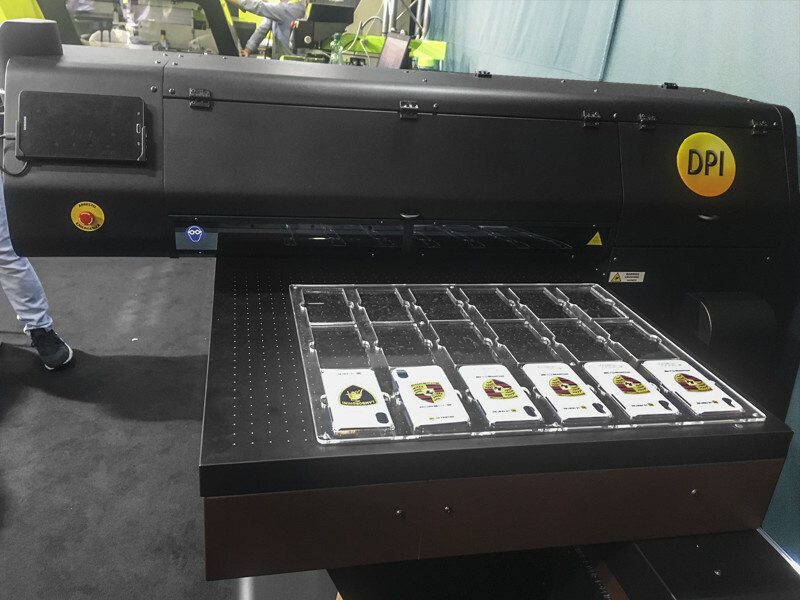 Group was present at Fespa Berlin 2018 with the industrial digital printer Eagle UV 70. 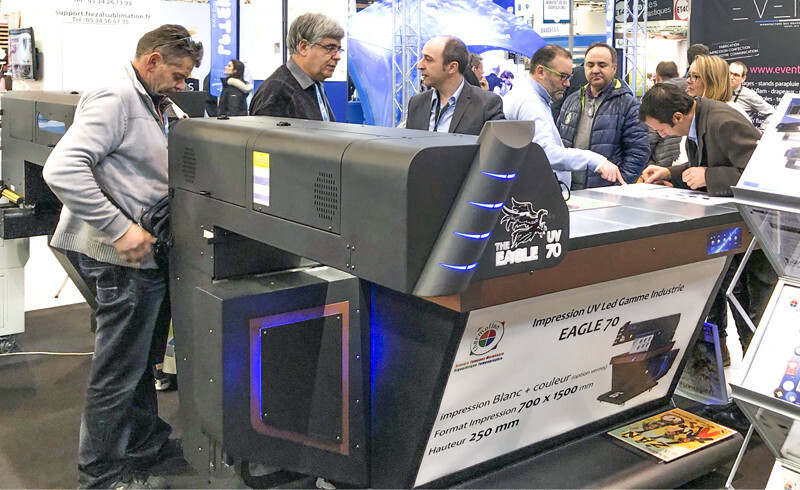 At our stand during the four expo days there were numerous visitors impressed by the versatility of Eagle UV 70 demonstrated with prints on many different materials. Visitors were also attracted by the high quality of the printer, able to print with photographic quality and impact effects like 3D and braille effects and glossy effects. We thank all the visitors that has come to our stand and we give you appointment to our next event. Ser.Tec. group will be at Fespa Berlin 2018 from 15 to 18 May with the printers of the Eagle series. 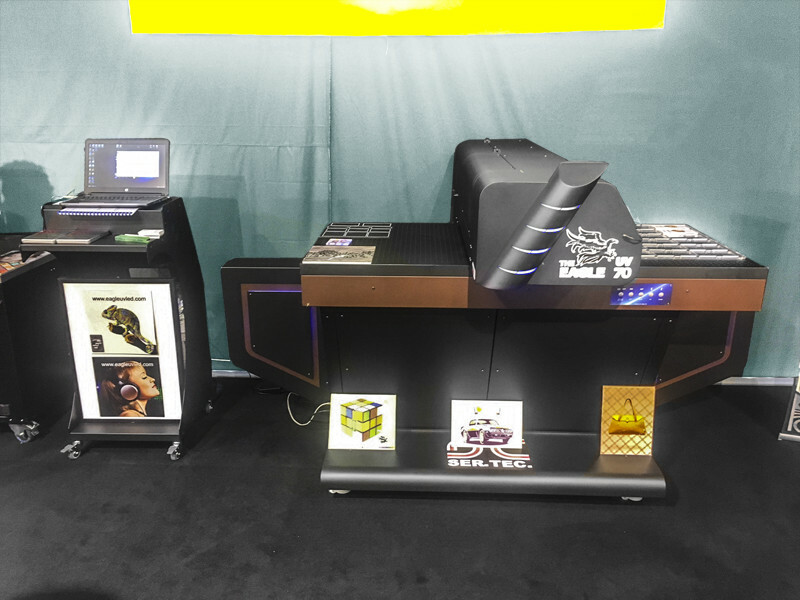 At stand 1.1 - A51 there will be the Eagle UV 70 a flexible printer that thanks to UV Led technology can print on almost any materials with photographic quality. Eagle UV 70 is the smallest of the Eagle series, for greater printing needs are available the Eagle UV 130 and Eagle UV XL models to reach a print area of 1300x5000mm. 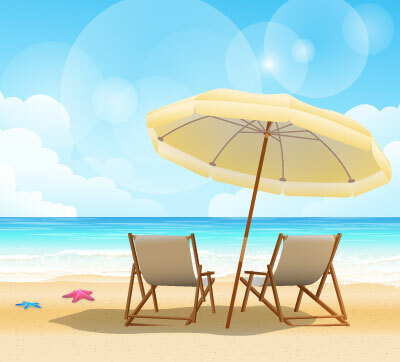 Eagle is not only UV printing, The Eagle TX series was also developed for printing on fabrics and Eagle Hybrid for printing materials such as metals, glass, ceramics and leather. Come to stand 1.1 - A51 from 15 to 18 May to discover the Eagle series and find the printer that best suits your needs! Ser.Tec. and Evnetwork present the new Eagle website, completely renewed and updated. The site in addition to a new look is now compatible with all mobile devices improving the user experience. The intuitive interface allows you to easily navigate between the various models. All the machines currently in the catalog are present, with examples of applications, photos of the machines, technical data, videos and news. Precisely for the video sector, a youtube channel has been opened, dedicated to the Eagle line, with all the videos of printing and presentation of the new machines. Ser.Tec. was present at C! 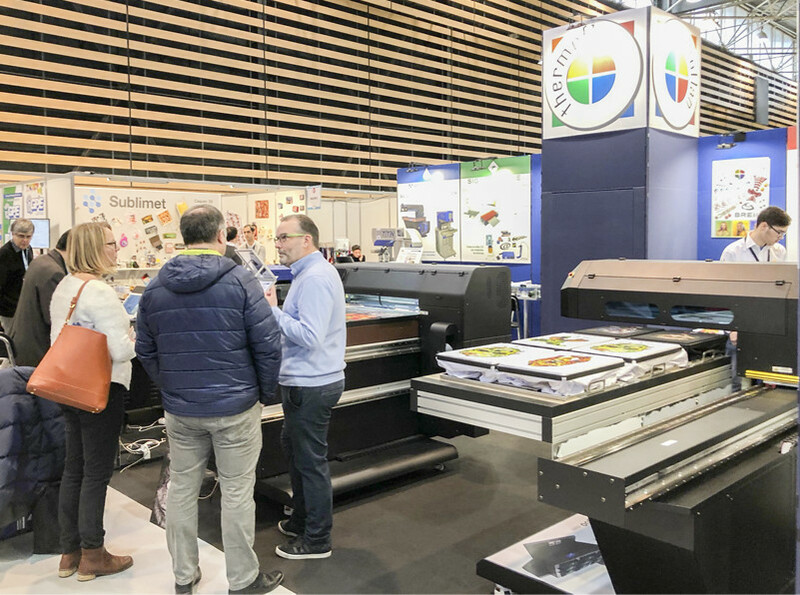 Print Lyon 2018 with the digital printers Eagle UV 70 and Eagle TX 60. At the Thermoflan dealer's stand there were numerous visitors impressed by the versatility of Eagle UV 70 thanks to the ability to print on many different materials with high quality and defined details. 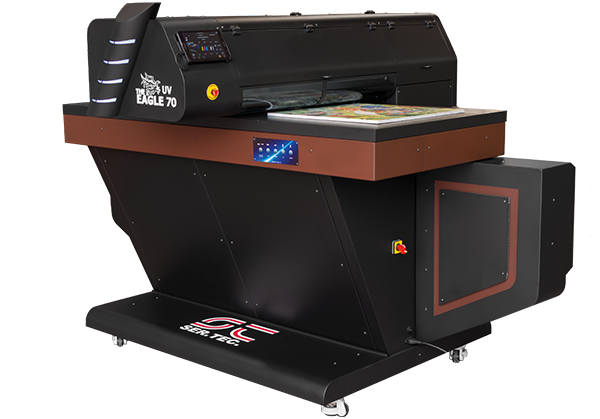 The interest in the Eagle TX 60 fabric printer was also excellent, as it impressed with the quality and speed of printing, as well as the innovative design that allows you to download and recharge the tables even while the printer is running. We thank all the Thermoflan staff with us in this event and the many visitors. Ser.Tec Group will be present at C!Print Lyon from 6 to 8 February 2018. 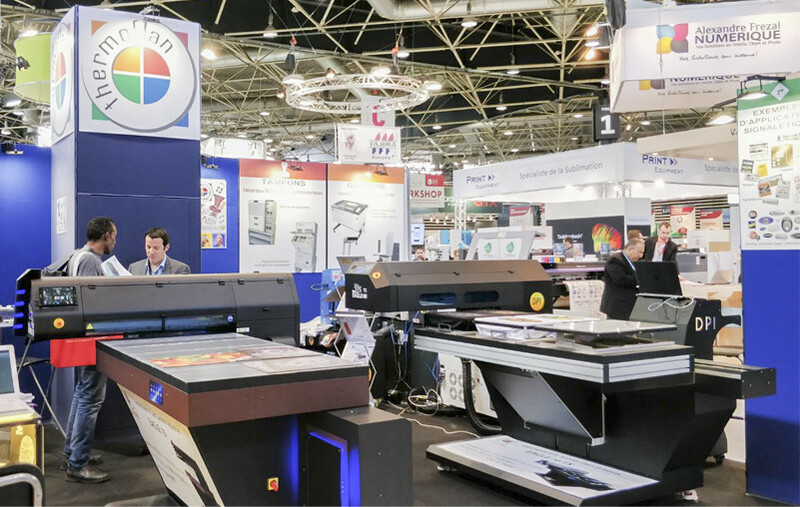 C!Print is one of the most important expo in France for the advertising and marketing print and it's the ideal showcase for versatile printers like our Eagle. Ser-Tec Group will be present with its French dealer Thermoflan at stand 1E3 with UV Led printing solutions like Eagle UV 70 and textile printing solutions like Eagle TX 60 in coiple with the P1 8 heat press. Ser.Tec group is waiting for you at stand 1E3 with Thermoflan staff to show you our printing technologies.